Are you attending IMEX Frankfurt this year? Our Sales team will be at IMEX Frankfurt from 21-23 May. Click here to find out more about IMEX and to book an appointment to meet us at stand F420. We have won 41 industry awards since opening in 2010. Find out more about the awards we've received for different areas of our business. We have been shortlisted for ‘Europe's Leading Meetings & Conference Centre’ at the World Travel Awards. Friends from all corners of the world, we need your vote! 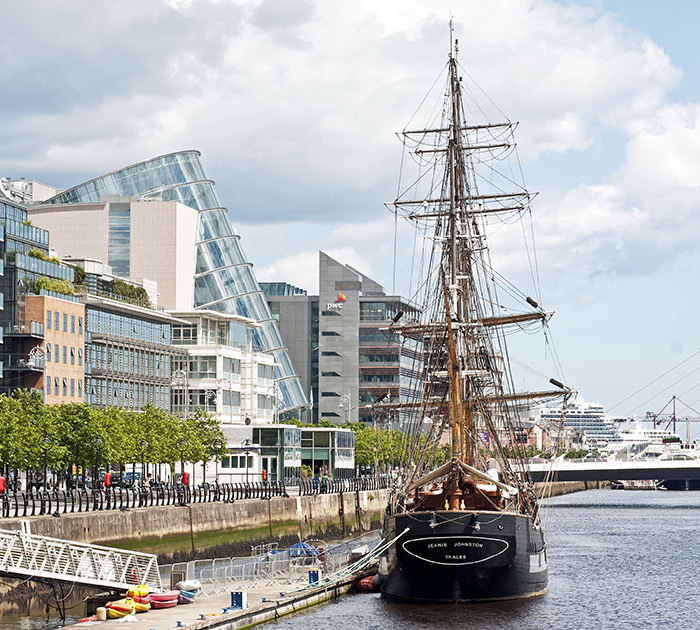 Accessible, compact, dynamic, inspirational – Dublin has all the elements you need for a great conference destination. The CCD does it again at the M&IT Awards!